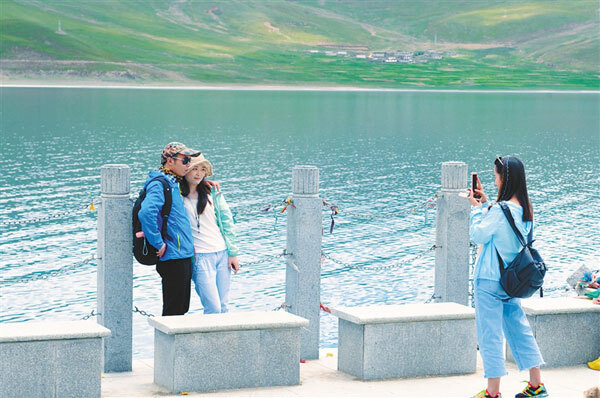 This year, all regions and relevant departments in Tibet have made great achievements in tourism work in accordance with the decisions and arrangements made by the party committee and the government of Tibet Autonomous Region. In the first half year, Tibet received a total of 11.1561 million domestic and foreign tourists, up 29.6 percent year-on-year. Renowned as "hometown of the king of medicine" and "hometown of Tibetan opera folk art", Doilungdeqen District has held the Tibetan opera cultural tourism festival for three years in a row, with the aim of deeply exploring the profound cultural deposits of Tibetan opera and consolidate its foundation. 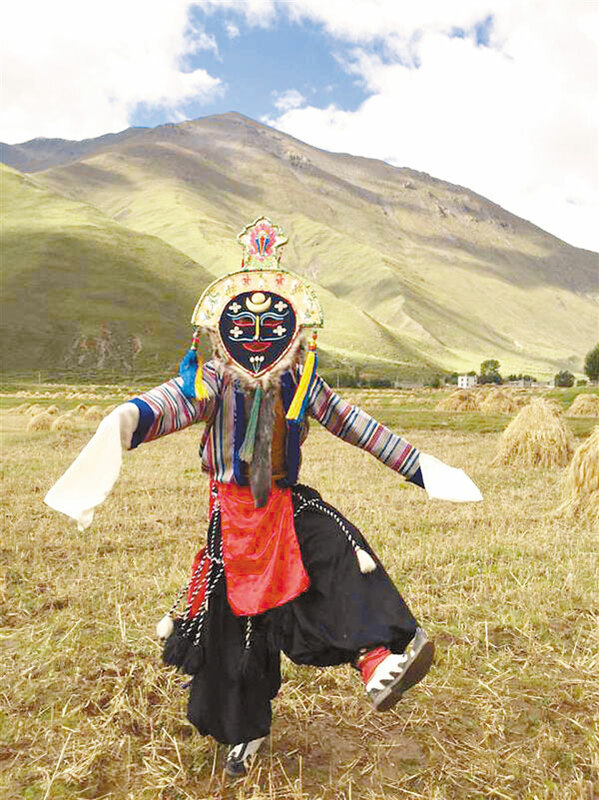 At the same time, while promoting other tourism resources and tourist attractions, Doilungdeqen District also strives to make Tibetan opera as one of the brand images of "culture + tourism".